One of my good friends has the most adorable freckles a girl could ever have and over the years she was not always comfortable with them. As a matter of fact, the worse thing she could have been called in school was “freckle face” but these days things have changed. I have notices a genuine acceptance of her freckles on her part, she often goes fresh-faced with no intention of hiding one spot on her face. 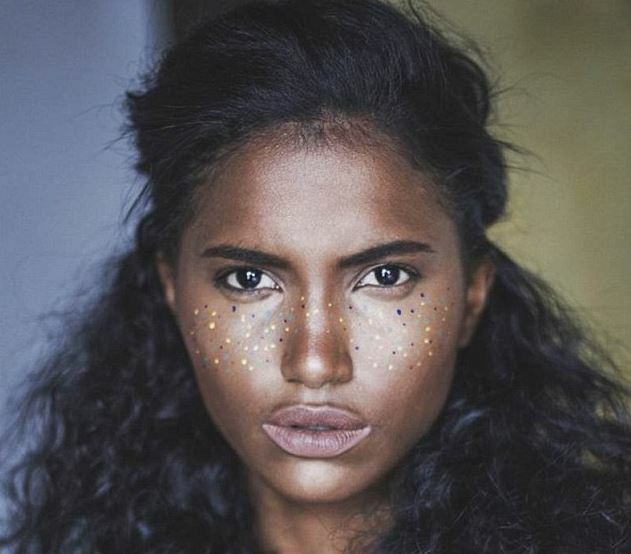 The beauty industry has also been more accepting of freckled faces, as a matter of fact, one model, Nikia Pheonix mentioned that her freckles have often landed her in the ‘exotic’ category when she auditions for work. 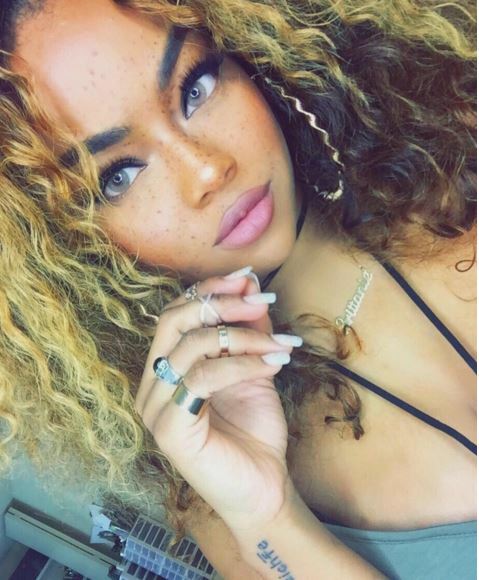 With all that said let me be frank, big up to the women who are rocking real freckles because faux freckles, in my opinion, should never be a thing. Denise is one of my favorite makeup gurus so this is by no means a knock to her artistry but rather just my personal opinion on this hot new trend. Not everyone agrees with me, though, the trend is huge on Instagram and some women are even getting into using color and glitter for their freckles for what some consider the most glamorous pictures on the gram. Beauty companies are jumping on the bandwagon big time and if you search hard enough you can source freckle pencils that are specifically created to add freckles to your skin. Chances are this is all about marketing because clearly, a regular brow pencil can do the job just fine. This trend isn’t going anywhere fast and I suppose it is great for the women who really do have freckles and aren’t feeling very comfortable with them. So to the spotted fairies of the world, I say rock your freckles proudly! At least you do not have to get yours out of a makeup bag. I don’t really understand your angle? You say your against it then say it’s a good thing for us freckled people? My sisters (who have freckles to) and I are all pissed off about it. Same old make fun of us for years then draw it on yourselves and call it edgy art and wipe it off at the end of the day. Not at all as awful as cultural appropriation but still a physical feature appropriation and I’m not at all “grateful” that I am trendy right now and then the way I look will soon go out of fashion when people get bored of it. I’m happy with my beautiful freckles and I hope that people will look to proud people like me, who shook off red hair and freckles bullies and owned it later in life, for inspiration to be secure about how they look, not these fair weather freckle posers.